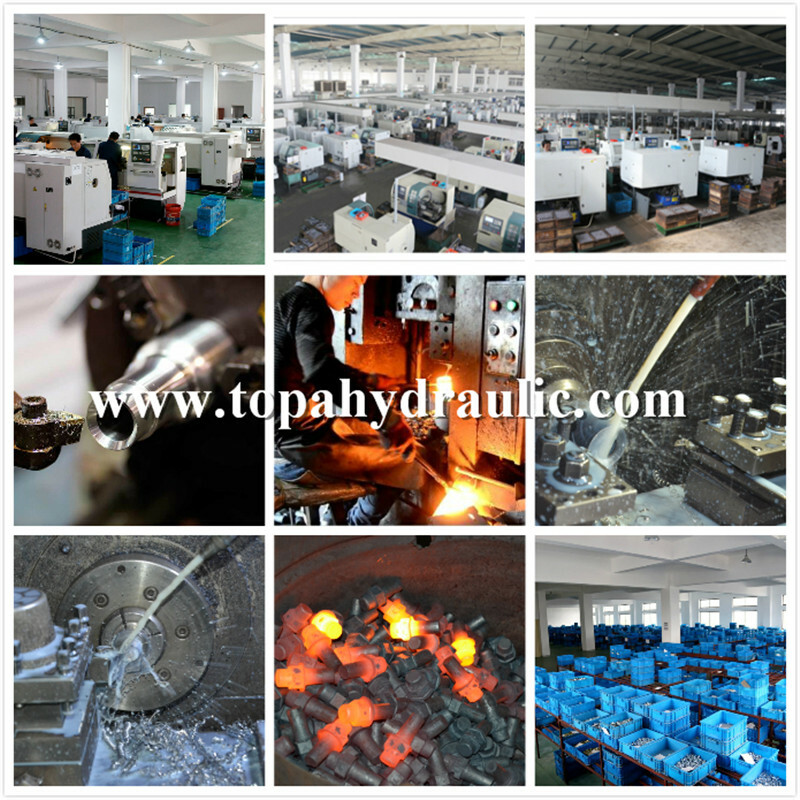 TOPA company is a world leader in bspp hydraulic fittings, with a complete line of fluid power components. Not only to our customers count on us for manufacturing high quality bspp hydraulic fittings and adapters, but delivering these bspp hydraulic fittings over an expansive global platform. 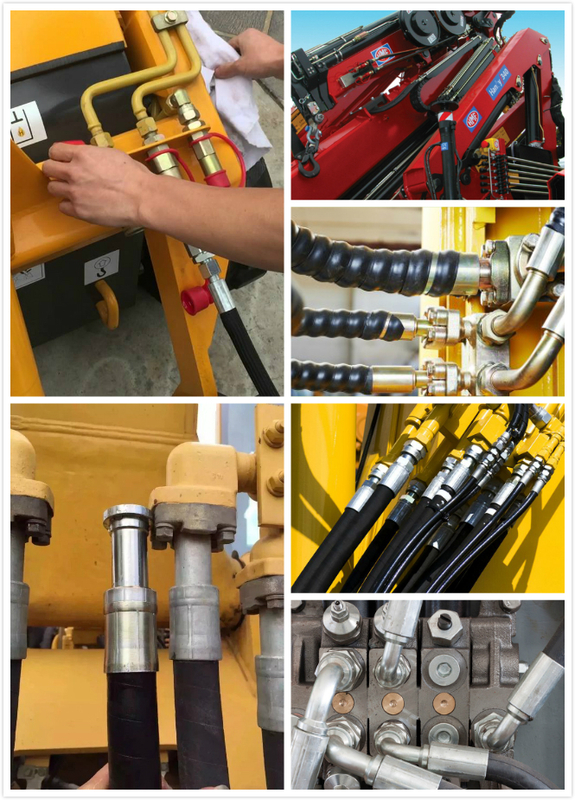 As an international supplier of bspp hydraulic fittings, we understand the global supply and demand challenges large-scale companies face. All Bspp Hydraulic Fittings orders are packaged in-house by our employees in strong cartons wrapped in protective caps. 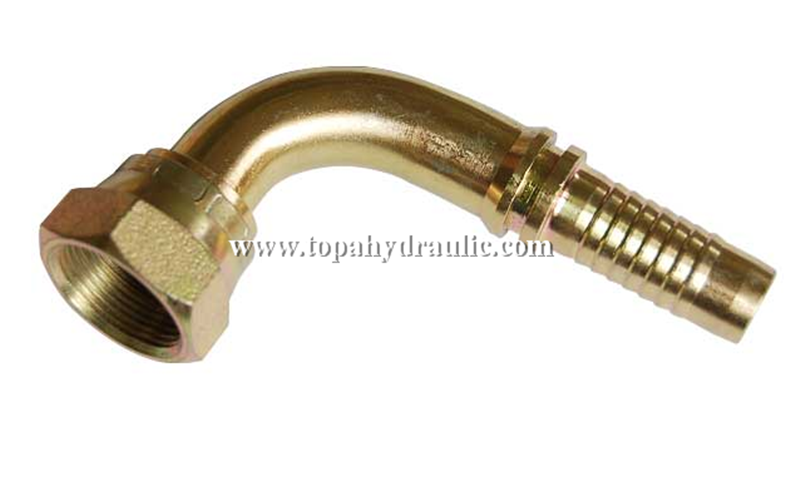 All packages of Bspp Hydraulic Fittings are clearly labeled with text. Then we will put boxes into an wooden case with a big plastic bags. 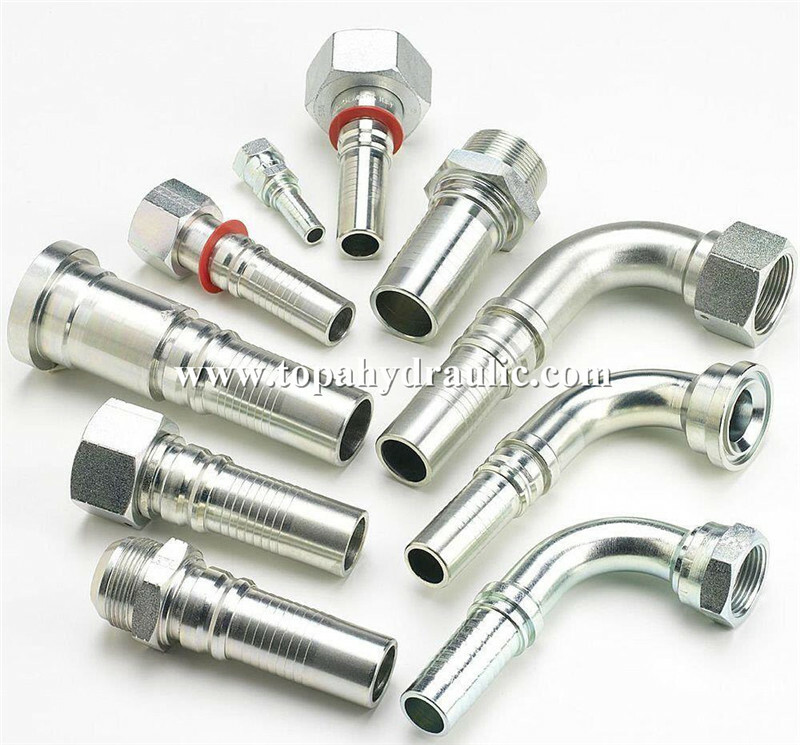 TOPA company is specialized in manufacturing and selling fluid flow systerm.Our Bspp Hydraulic Fittings includes: All kinds of Bspp Hydraulic Fittings, adapters, hydraulic hose, high pressure hose assemblies and other metal parts, as well as the agent for related fluid joint products. 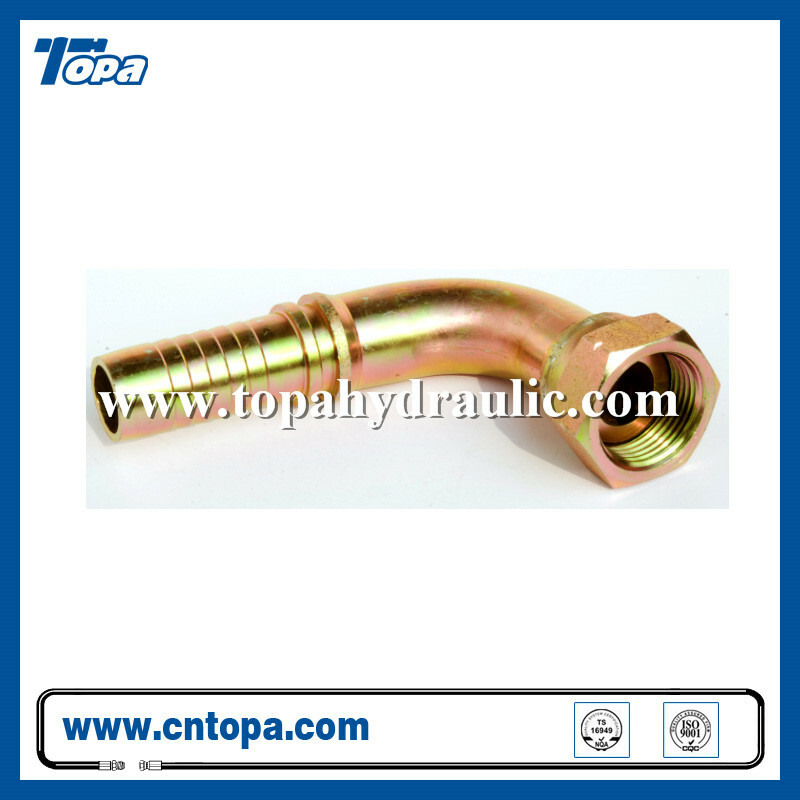 We also provide Bspp Hydraulic Fittings OEM service. 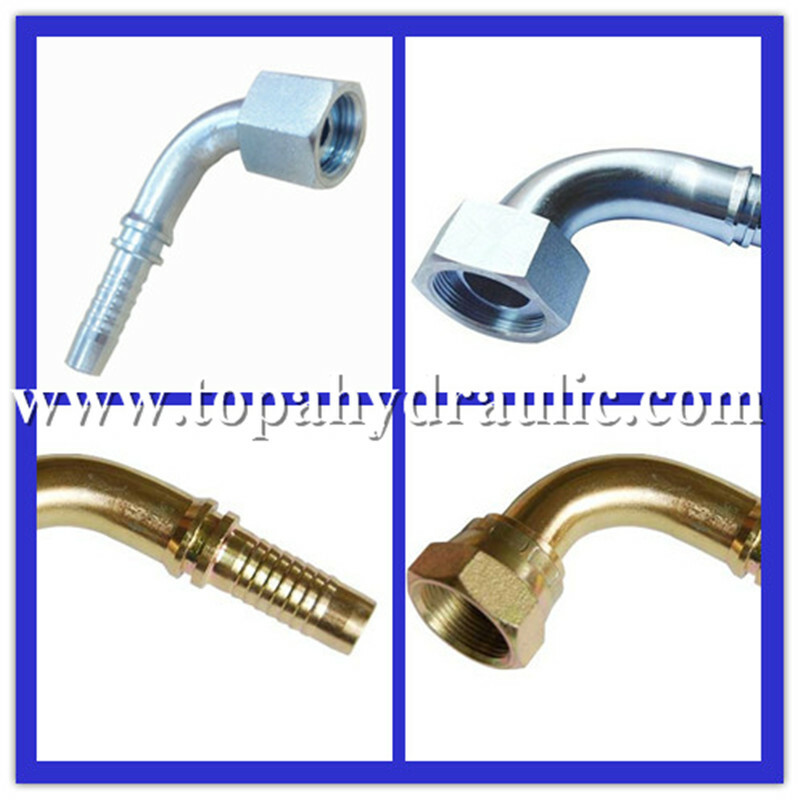 These Bspp Hydraulic Fittings are mainly used in aerospace, automotive, shipbuilding, medicine, chemicals, petroleum and other areas. 1. How can you ensure the quality of your Braided Line Fittings? 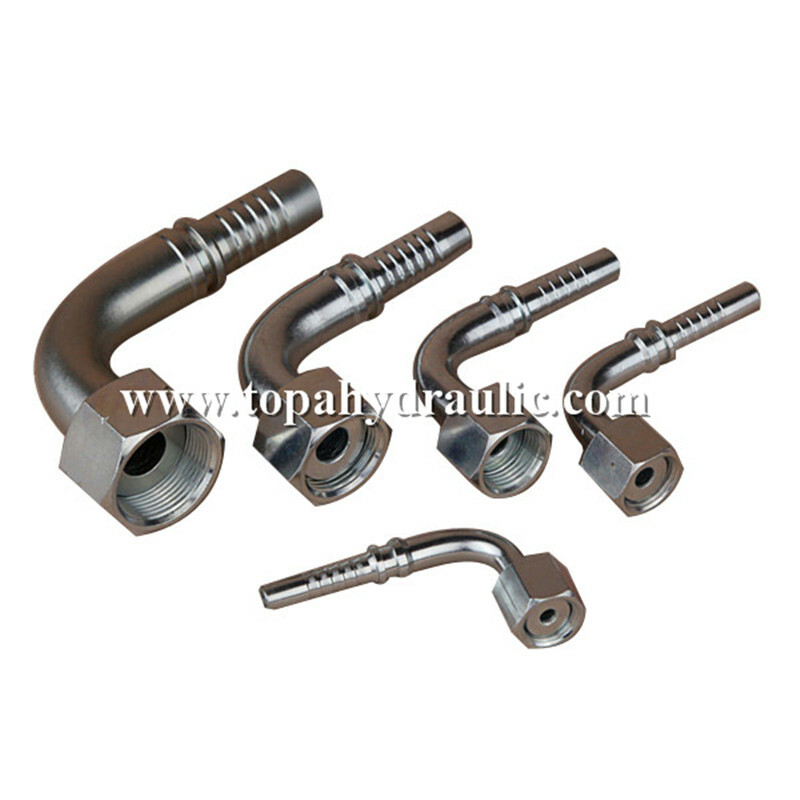 We will arrange Braided Line Fittings sample confirmation before production. During the Braided Line Fittings production, we have professional QC staffs control the quality and manufacture in accordance to the confirmed sample. 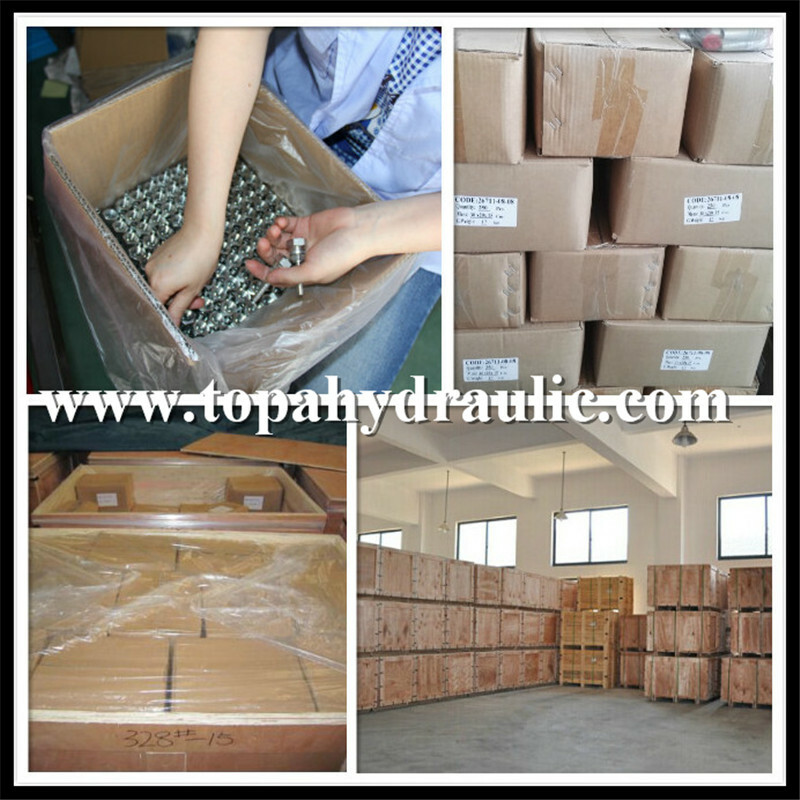 We will also send you our material report and quality report with delivery. 2. 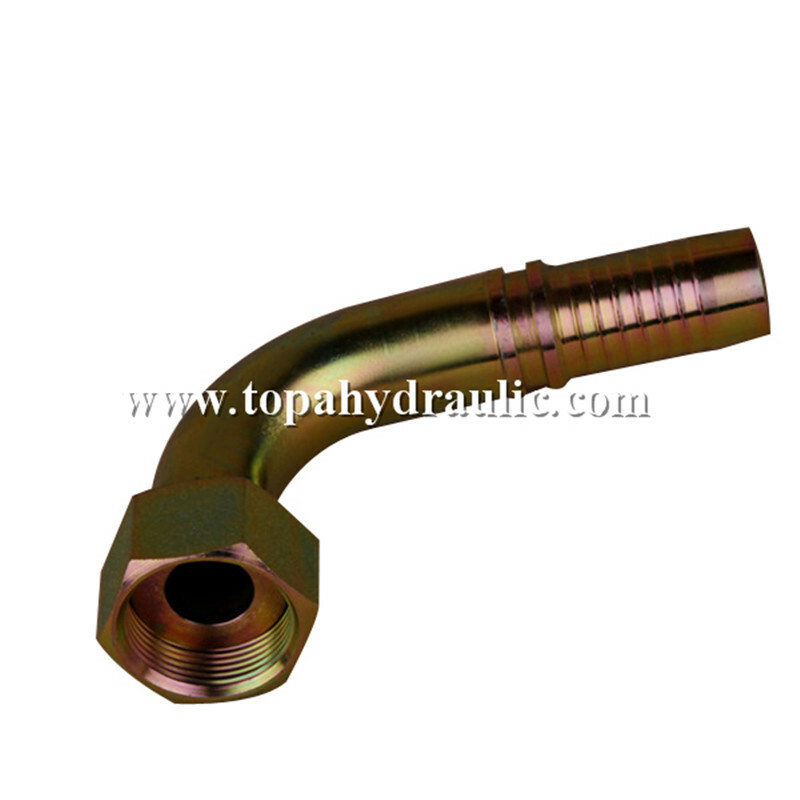 Do you offer Braided Line Fittings OEM service and can you produce as our drawings? 3. Can we design the packaging for Braided Line Fittings? Yes, you can indicate the dimensions of the carton and pallet. 4. 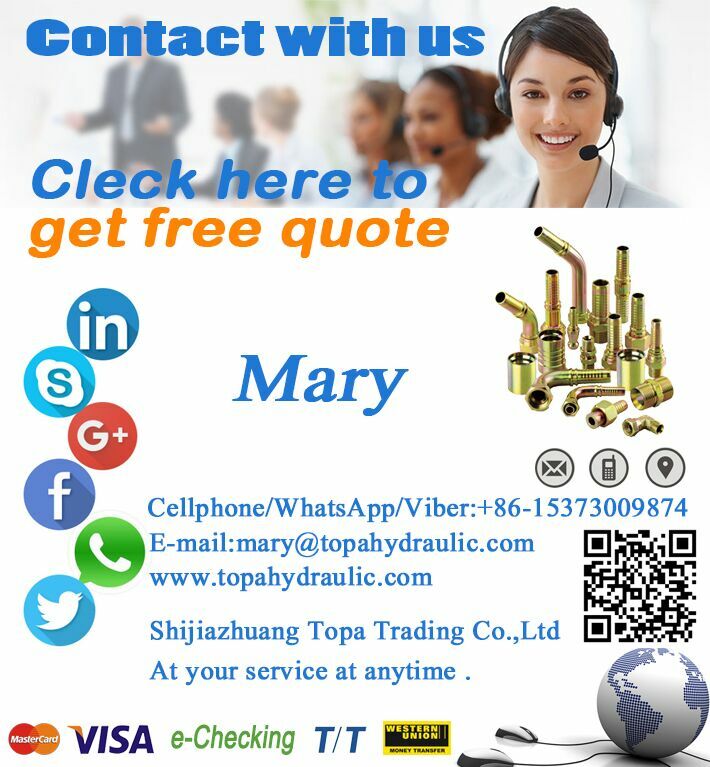 Do you offer Braided Line Fittings free samples? 5. What's your delivery time for Braided Line Fittings orders?